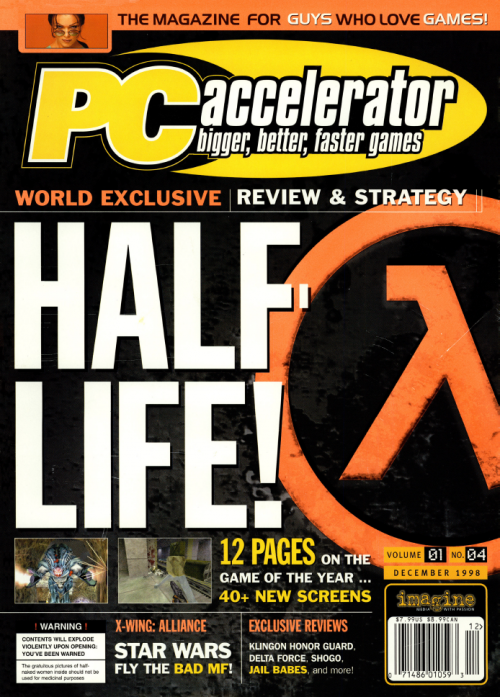 You’re reading the title correctly: the original Half-Life released to PC exactly 20 years ago today. We’ve come a long way since then, and while the series seems to get absolutely no love from its creator anymore, it goes down as a true FPS classic, one that’s inspired many others to come out since then. In fact, you don’t even need to look far for Half-Life‘s inspiration. 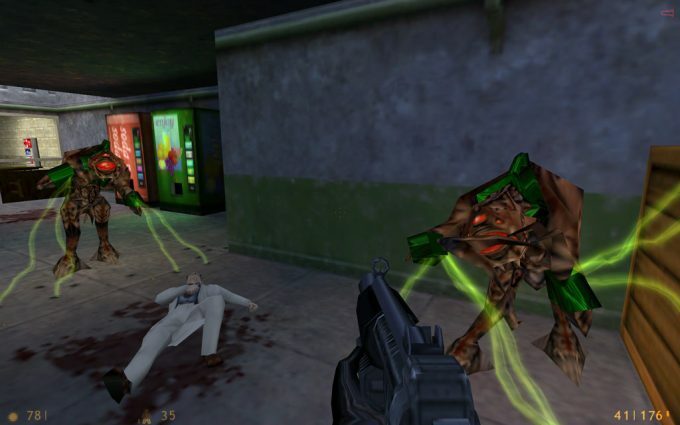 Counter-Strike, Team Fortress and Day of Defeat are examples of games built on top of Half-Life‘s GoldSrc engine. Who doesn’t love Borderlands creator Gearbox? Did you realize that the developer worked on Half-Life: Blue Shift way back in 2001? That was also built on the classic GoldSrc engine. 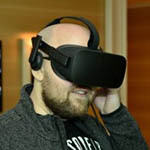 All four of those series shifted over to the Source engine when that was released alongside Half-Life 2, and beyond those games getting new releases, Valve crafted a brand-new IP with the engine, Portal, which went on to become a bit of a cult classic in itself. Of course, we’ve also seen the release of Left 4 Dead and Dota 2 using that engine. To me, it’s a little sad that on the 20th anniversary of Half-Life, what we’re seeing out of Valve this month is the release of a card game called Artifact. Remember when the company released cutting-edge titles? It’s also a sad reflection of where we are in the game industry, and how much it’s changed since the original Half-Life. Today, you can’t escape mechanisms in games that continually give you the desire to haul out your wallet, with Artifact becoming the latest example. Oh well, Half-Life still goes down as an absolute classic. Valve has hinted that Artifact is not going to be its only new game in the next few years, but I wouldn’t hold your breath hoping it’s going to be Half-Life related. Blech.